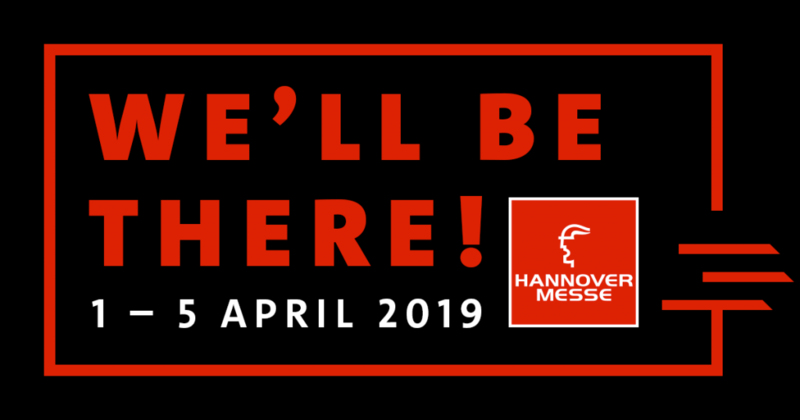 After a long break, we will once again exhibit at Hannover Messe this year – at the Baden-Württemberg International bw-i joint stand. From the single stamped part to the complex assembly we will show a lot from our product portfolio. We will be there for you from 01.04.2019 to 05.04.2019 and are looking forward to your visit.